My name is Shelby Vongviengkham. A few months ago I started working with polymer clay. 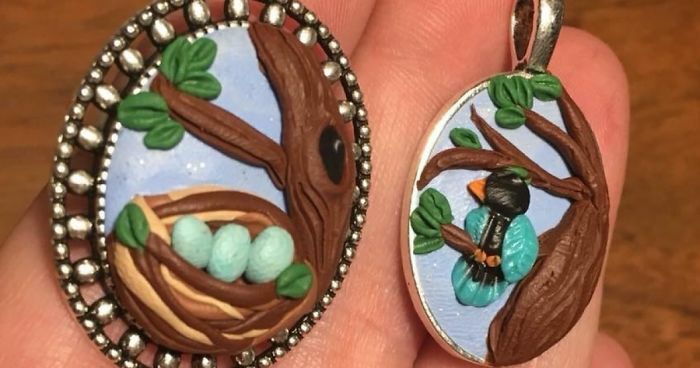 It all started as I wanted to make figurines, well then I decided I’d try jewelry. I tried it and immediately fell in love. 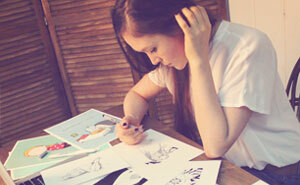 I’ve worked with many things and pursued many types of art. I’ve also felt that I just wasn’t finding my calling. 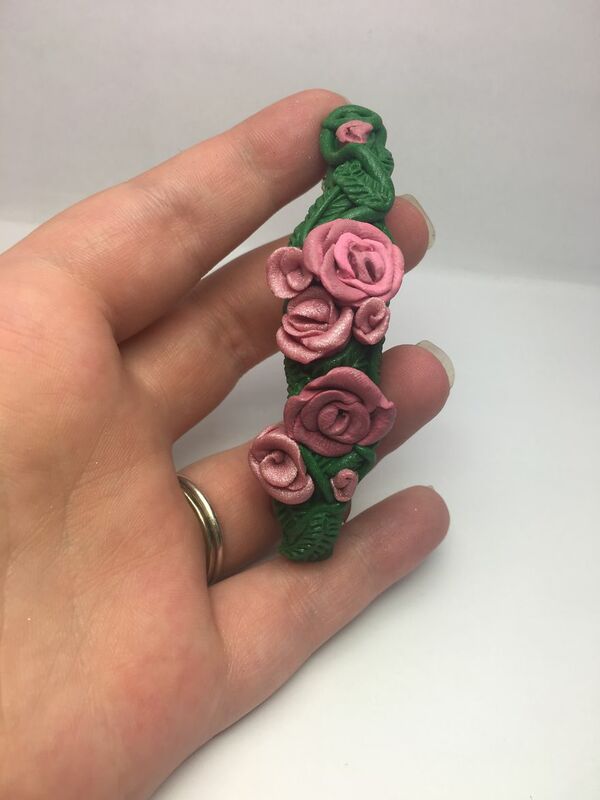 Right when I pulled my first piece of polymer clay from baking I knew I had found my calling and I have not stopped since. 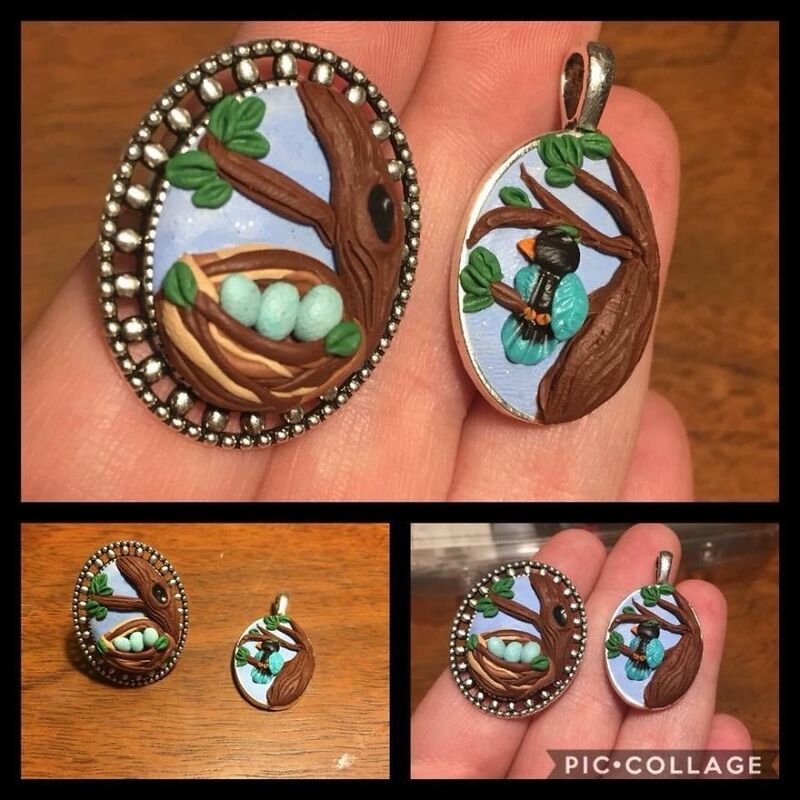 I’ve started going to events selling my jewelry. 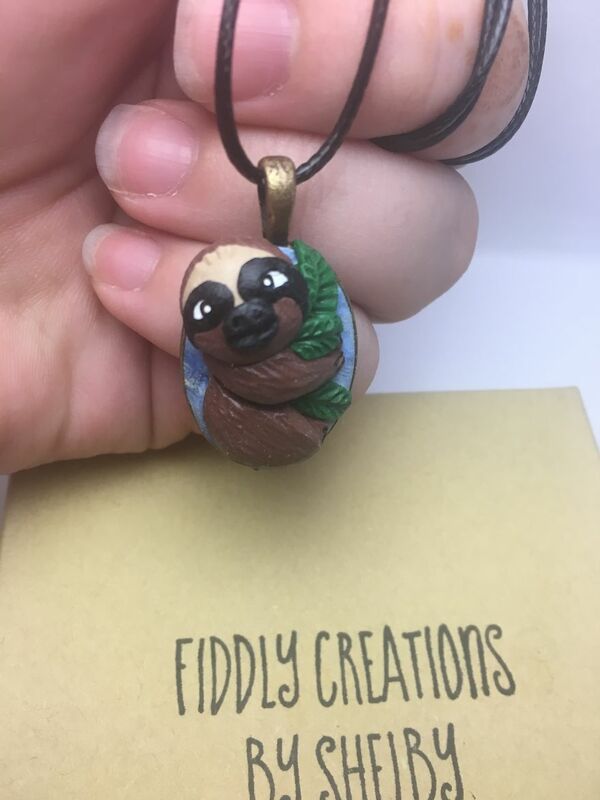 Started an Etsy shop Fiddly Creations. 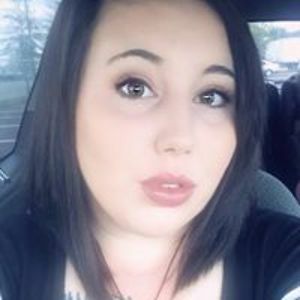 Started making videos with the help of my husband to post on YouTube. I feel incredible. I feel as if I have finally found what makes me happy and I don’t want to ever stop pursuing it. I want to continue to share it with others. 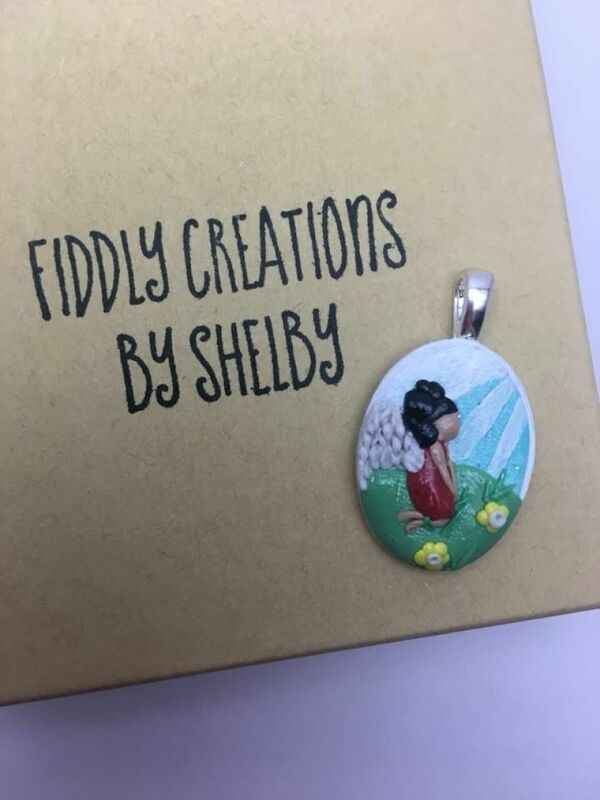 I am Fiddly Creations by Shelby.